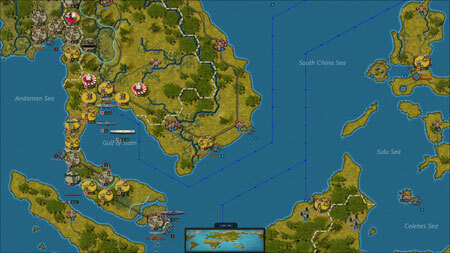 Strategic Command WWII: World at War is a unique turn-based strategy game from Fury Software. It is your chance to re-fight the 20th century’s greatest conflict, from Poland to China, Normandy to the Pacific, on a map encompassing the globe. It will provide even more opportunities to try out different strategies, maximising re-playability to the utmost. This is your opportunity to take command and change history. Play on a top-down hex based map spanning the entire globe. A realistic Fog of War simulates the historical atmosphere where you have to make decisions with only partial knowledge of your opponent’s intentions and dispositions. If you get stuck in the game, check out the video walkthrough and gameplay for the game.